There's a controversy brewing in Canada's craft beer industry about the growing popularity "contract brewing." That's when an existing brewery rents out some of its space to another company to make a different brand of beer sold under a different label. 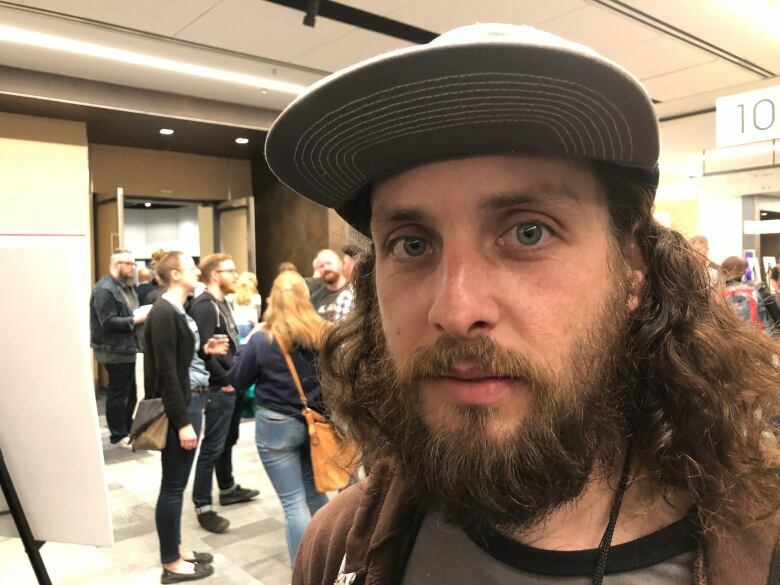 Nearly everyone at the annual Canadian Brewing Awards and Conference, held in Halifax May 25-26, has a story about starting small and slowly building a business, one batch of beer at a time. They're the most passionate craft beer makers in the country and they're part of a growing rift in the craft beer community: craft brewers vs. contract brewers. 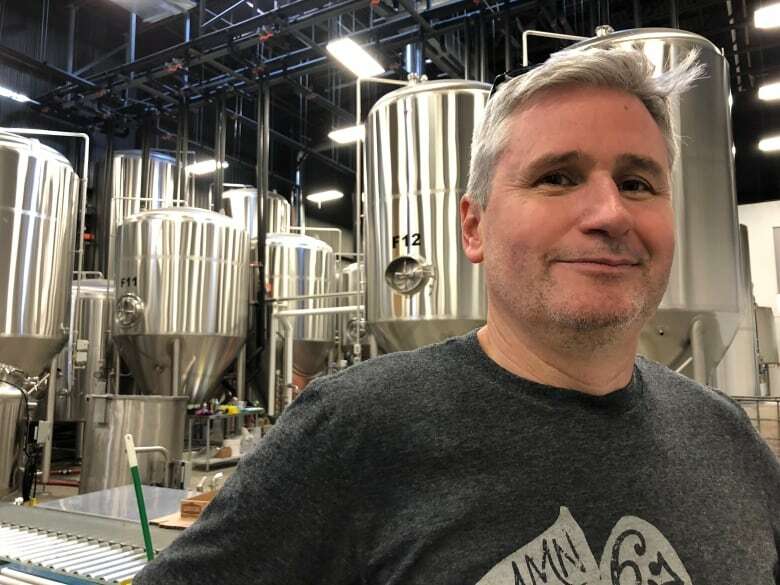 "In the United States there are logos on real craft beer that says 'independent craft beer,' and I believe we should have something like that in Canada," said Simon Bellerose-Veilleux, a brewmaster at Microbrasserie À la Fût in Quebec. "I don't think that contract brewers should be independent, because they are not, they are just giving their recipe to someone else." Contract brewers don't own their facility, but, instead, rent space and equipment from another brewery. In some cases the brewery will offer expertise and guidance on how to brew, while in other cases contract clients are brewmasters themselves and simply need a place to do their work.The final product is what's often referred to in the industry as "virtual beer"—a concept mostly unknown to the public. When Sam Corbeil first started Sawdust City Brewing Co. in Gravenhurst, Ont., he planned to build a brick and mortar brewery from scratch. His partner, however, wanted to rent space first to test the waters. "Making beer through someone else, it was appalling to me," said Corbeil. "I couldn't stomach the idea of being a contract brewer." Eventually, Corbeil came to realize contract brewing was the best option to get started in the business. And, now that he owns his own brewery, he actually does some contract brewing for others. 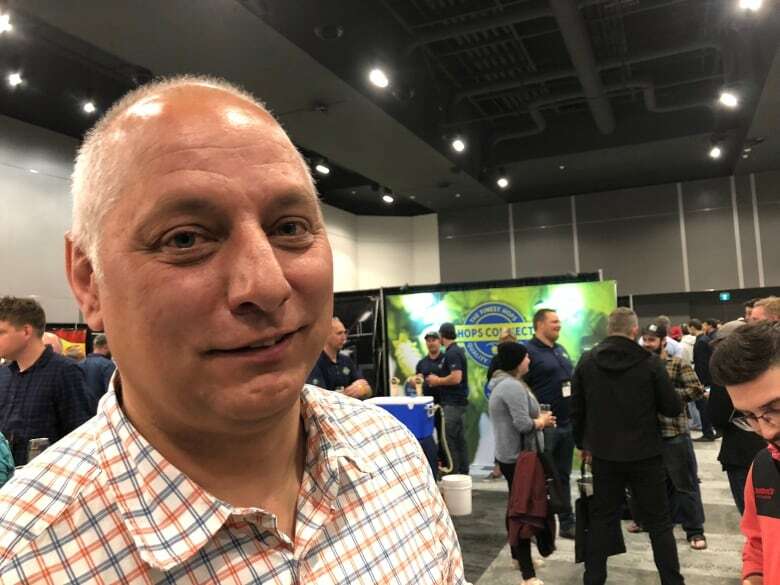 Ontario has seen the most substantial expansion of virtual beers, going from just a handful a decade ago to 76 different virtual brands today, according to the Ontario Beverage Network. At the Common Good Brewing Company in Scarborough, Ontario, a big chunk of business is making beer for other brands. 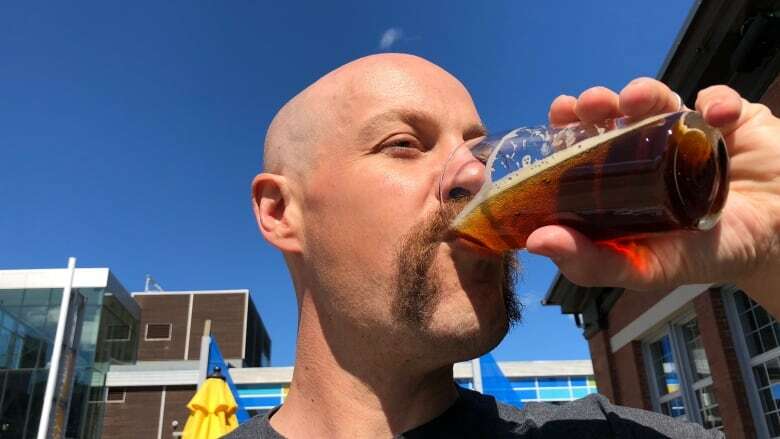 "[They] say 'I like the colour of this, I like the aroma of that, I like the flavour of this,' and then we brew a beer for them," said Jamie Mistry, operations manager at Common Good. "We do some tweaks and then we build the recipe and then brew it out full scale." Mistry says he tries to work with clients who already know something about brewing and, in many cases, they eventually move on to build their own brewery. 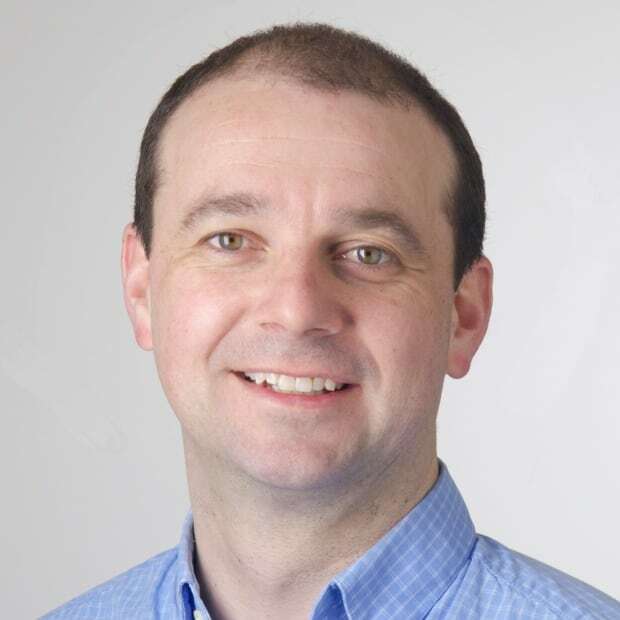 The contract batches are just a chance to get a foothold in the marketplace without having to risk too much on capital investments up front. But he concedes that since craft beer has become so popular, some people contract brew as a hobby or vanity business venture. "There's a lot of bankers out there that start their brands, so they have no scientific background," said Mistry. "There's one guy we deal with who [has] a marketing company." In Nova Scotia, the law prohibits breweries from producing another company's beer and allowing them to put their own label on it. In other words, the brewing must stay in house. Brian Titus, owner of Garrison Brewing in Nova Scotia, says there are pros and cons to tight regulations. He says contract brewing can give existing operations more flexibility to rent out space to make extra money. On the downside, there's the worry you'll further flood the already saturated market, while also diluting the strength of the craft beer brand.